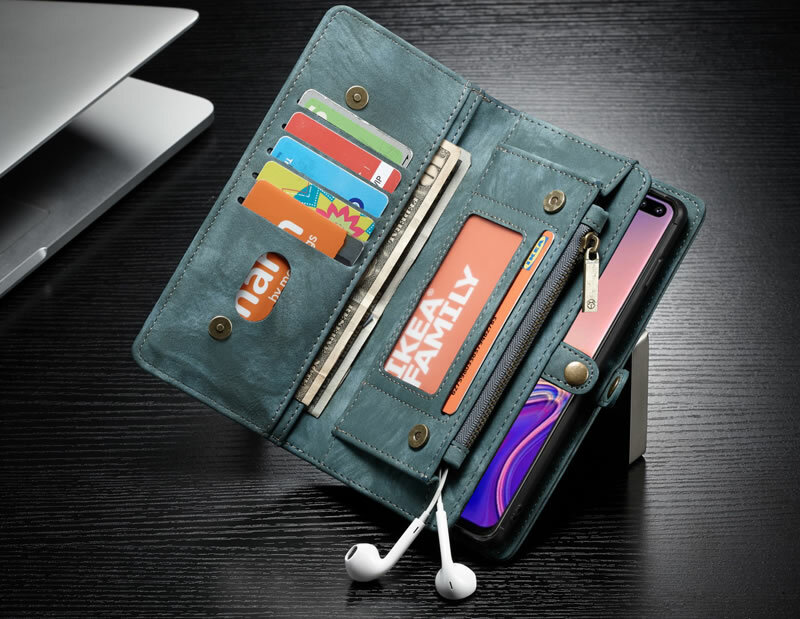 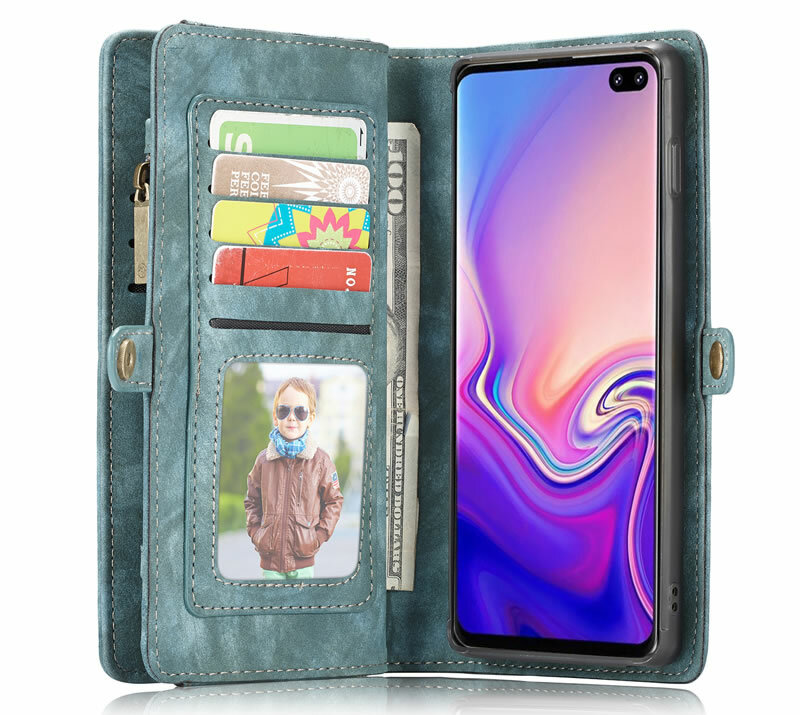 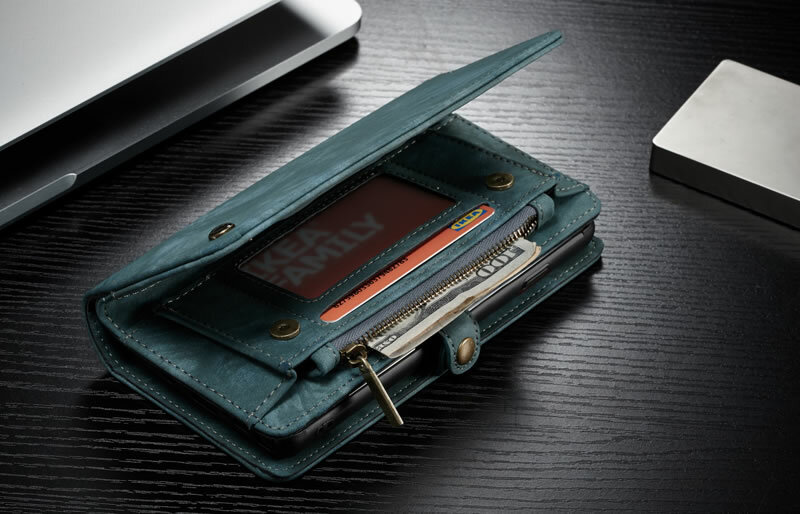 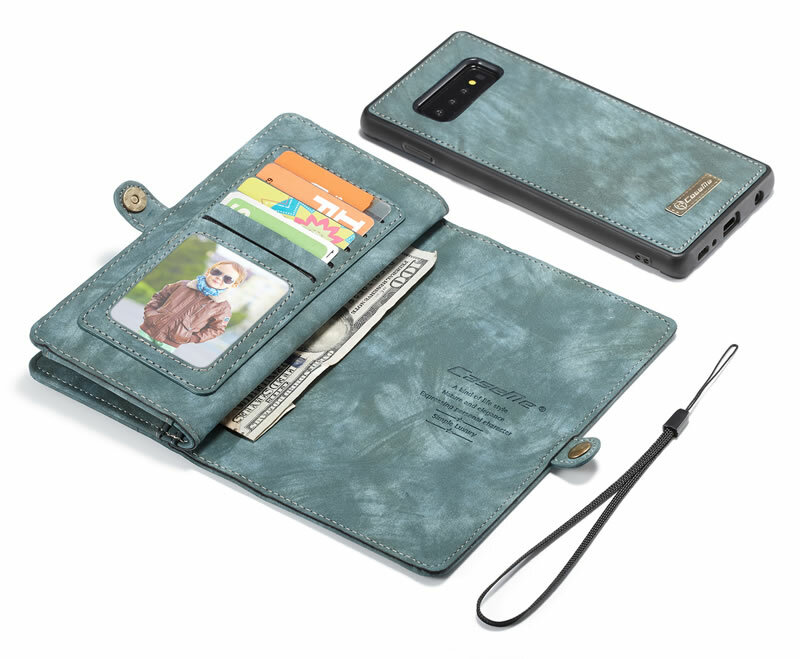 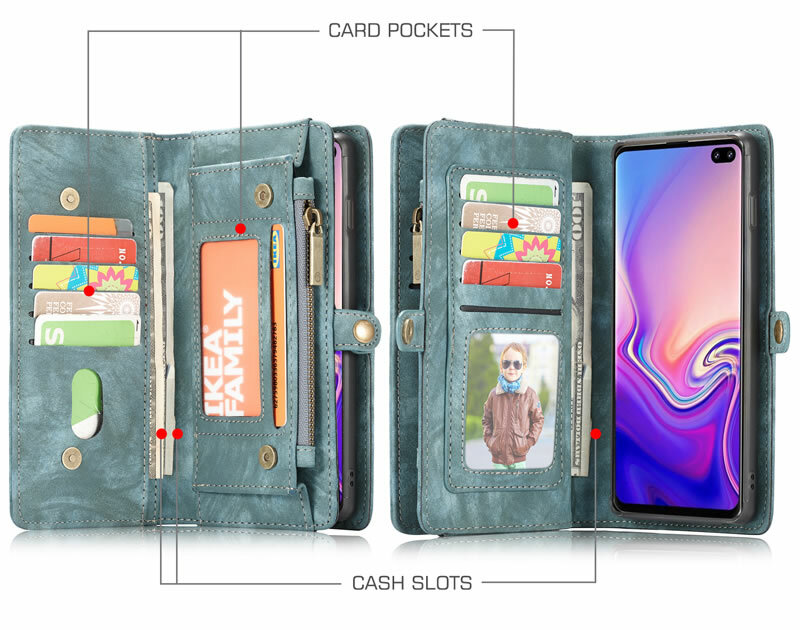 Free Shipping, Buy CaseMe Samsung Galaxy S10 Plus Magnetic Detachable 2 in 1 Multi-functional Zipper Wallet Case at official Casemecase.com. 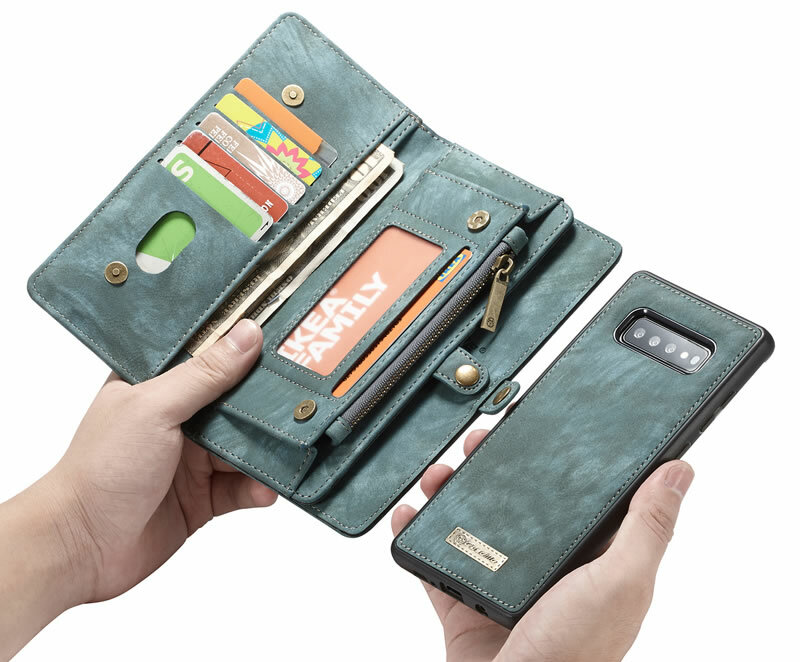 What made me really happy was that it didn’t look “cheap”. 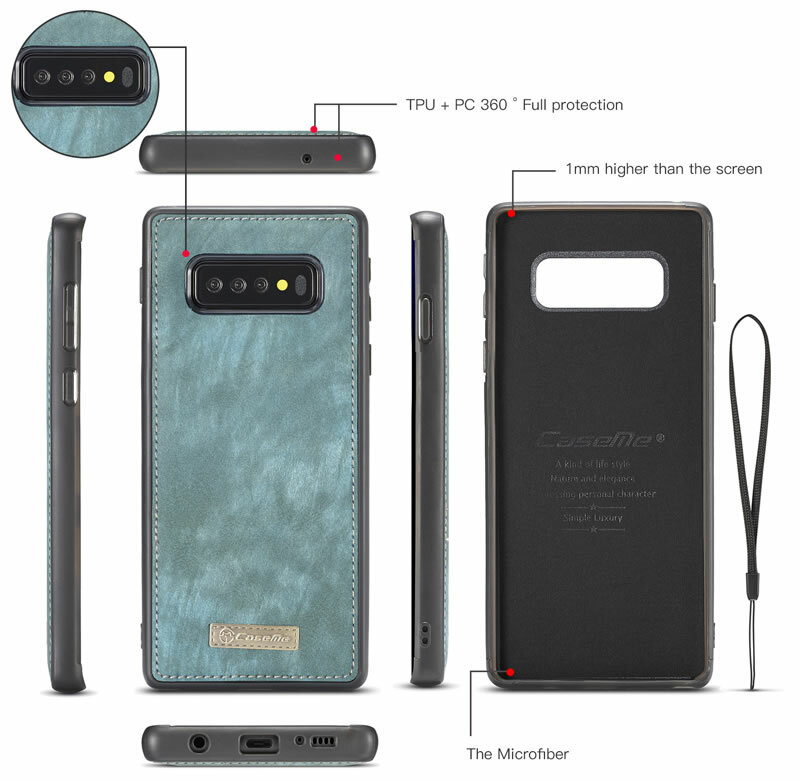 I have ordered a lot of cases and unfortunately they usually end up looking “cheap”, but to somebody like me who likes quality, stitching that is straight happens to be something I look for. 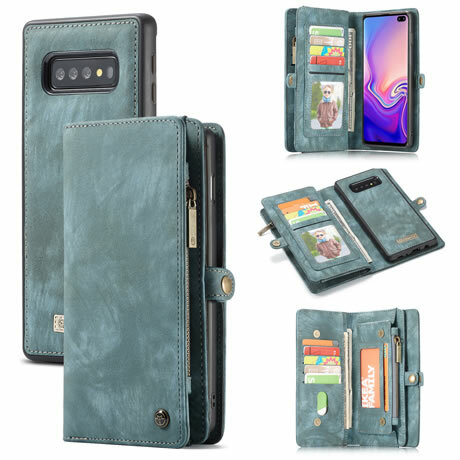 I also enjoyed the fact that there was a velvet like lining on the inside which in my opinion, added a nice touch.